The Chihuly Collection presents a new temporary exhibition which brings together two Seattle based glass artists working in Italian techniques but each with their own flair of inspiration. James Mongrain is well known in the glass community for his technical prowess and his newest work is heavily inspired by creatures of the sea, both real and legendary. 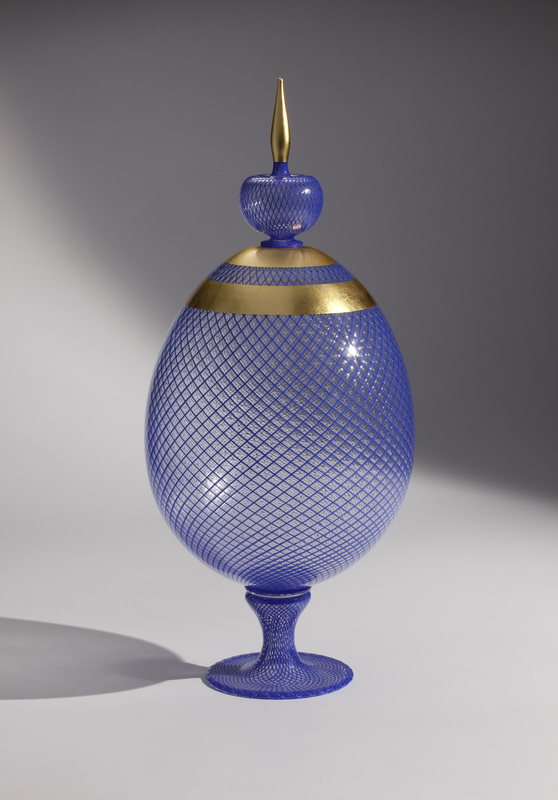 Jason Christian is an emerging artist in his own right with refined caning techniques and visual references to Faberge. For only $20, enjoy exclusive after-hours access to the Collection as well as the Collection Store. Food, beverage and music will be provided. 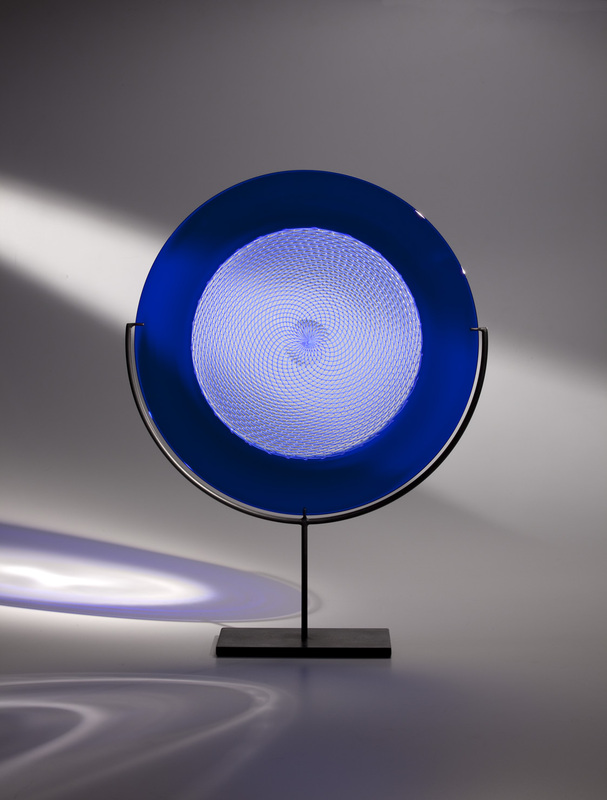 Encounters in Glass: James Mongrain and Jason Christian, temporary exhibition will be on view. PLEASE NOTE: Due to needs at the Chihuly Studio, James Mongrain and Jason Christian will not be in attendance as previously advertised. Join us @ the Morean Glass Studio & Hot Shop to watch Jason Christian, visiting glass artist from Seattle, create a masterpiece in front of your eyes! 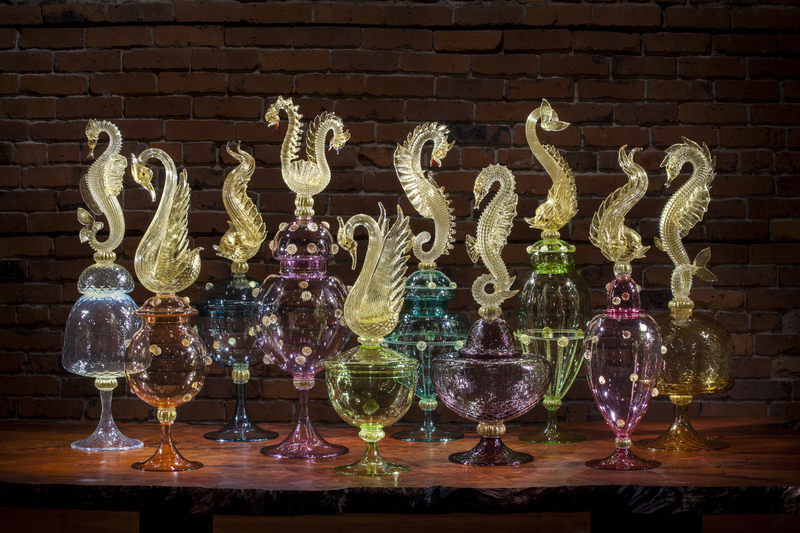 For almost a decade, Christian has been an integral member of Dale Chihuly's boathouse team, collaborating and working with international artists, including Pino Singnoretti. 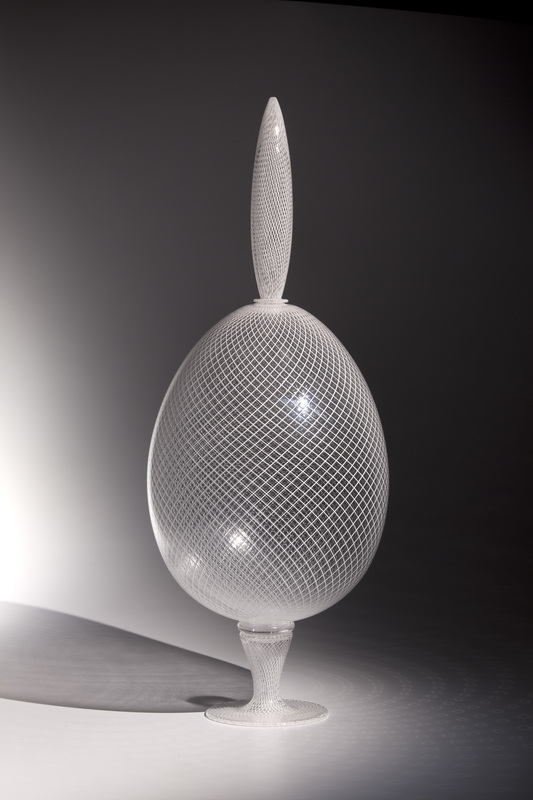 His individual work explores the art of reticello, classical Venetian techniques, and modern simplicity.